Did WWE scrap a SummerSlam match because of another injury? 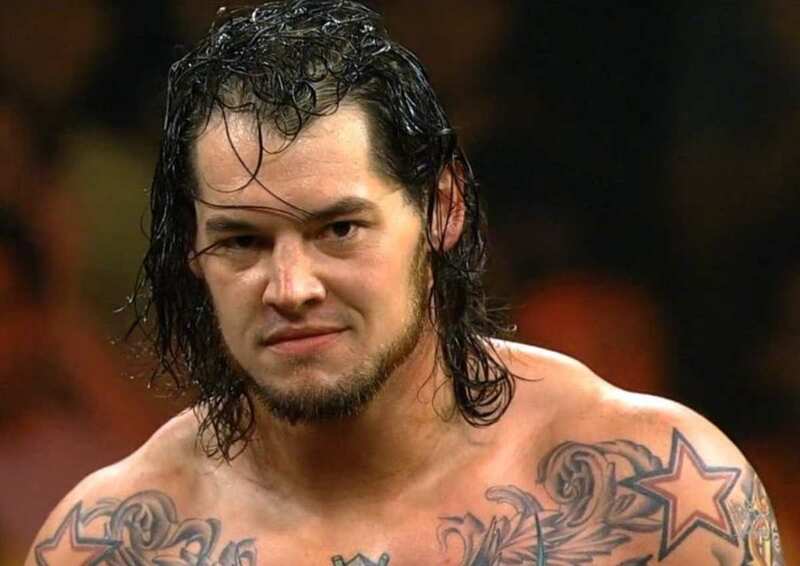 Is Baron Corbin officially on the WWE main roster? Will John Cena work WWE’s Supershow this Friday night? [embedyt]http://www.youtube.com/watch?v=z6w7cCp5ovs[/embedyt] via WWE. For more videos like this click here. [embedyt]http://www.youtube.com/watch?v=eoQomJm0T7Q[/embedyt] via WWE. For more videos like this click here. Zahra Schreiber-Baron Corbin, Roman Reigns selfie, Chyna lying about Triple H?